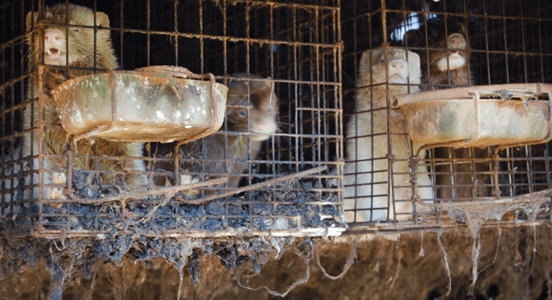 Shocking suffering revealed on Canadian mink fur farm. 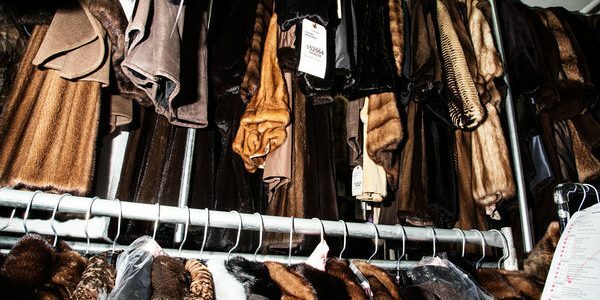 A Dutch bank has announced that it is ending it is cutting ties with the cruel fur industry. 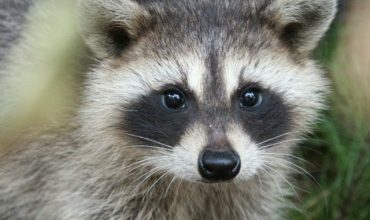 Rabobank is a global leader in agriculture financing and revealed the move as parts of its new sustainability framework policy on animal welfare issues. 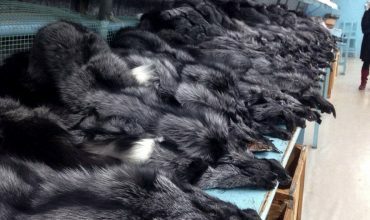 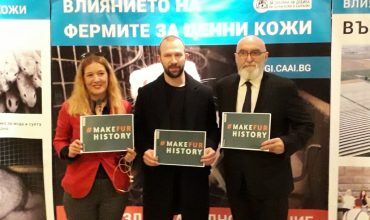 Robobank’s move is the latest stage in the fur industry’s decline in The Netherlands, which has passed legislation to ban the practice of cruel and polluting fur farming.